Do you remember when car buying was a chore at best, and an exercise in frustration at worst? Yeah, we do, too. So we set out the change the way you shop for a Honda. We make it easy! 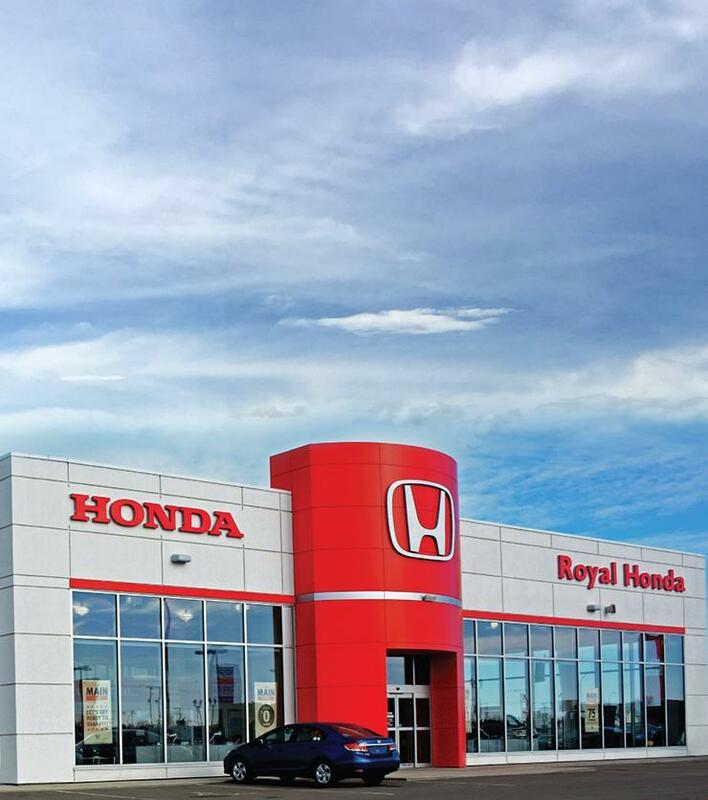 Welcome to Royal Honda, the top choice of Honda drivers looking for cars for sale in Yorkton. 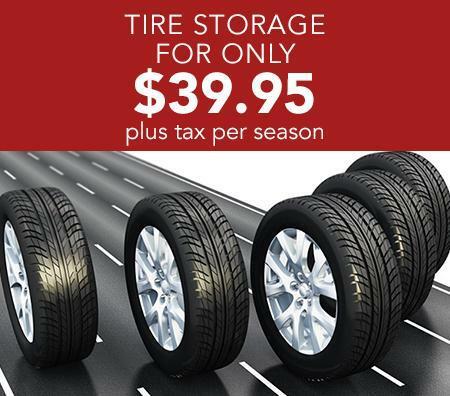 At Royal Honda, we believe in limiting pressure to the tires on the amazing vehicles we sell. High-pressure sales tactics are nowhere to be found at our dealership. In fact, we don’t use sales tactics at all! Every member of our sales team receives a salary, and doesn’t depend on sales commissions. 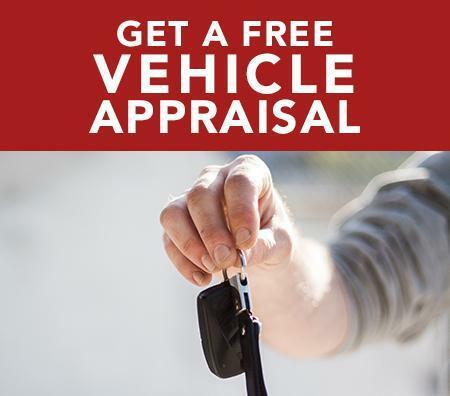 This means we can function as consultants in your car-buying journey, and dedicate ourselves to answering questions, making you happy, and taking the stress out of picking the perfect Honda vehicle. And what’s the point of having a Honda if you can’t show it off a little? We’re proud to carry an amazing inventory of brand-new Honda vehicles, as well as an array of thoroughly reconditioned pre-owned models. 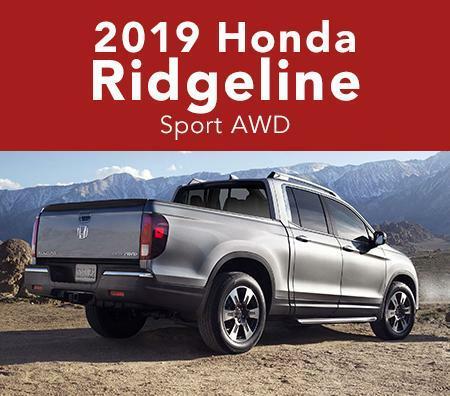 Each come loaded with tons of impressive features, signature Honda good looks, and advanced technology. With so much to love, why wouldn’t you want to show it off? Let us match you with the Honda vehicle you’ve always wanted. We’ve even changed the way the nitty-gritty is handled. Our straightforward and transparent pricing structure means that the price you see is the price you pay. No additional fees, no negotiating battles. Just a great price on a top-quality vehicle, period. The paperwork process has been streamlined, meaning it can take as little as ten minutes from start to finish. 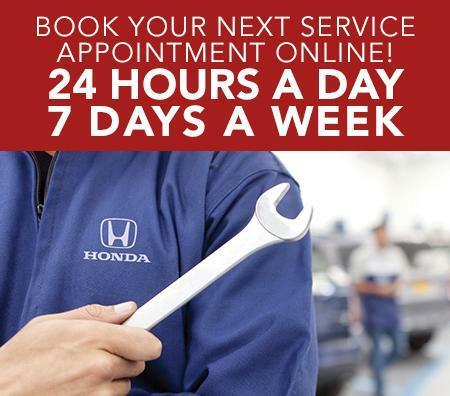 At Royal Honda, we work hard to make it easy. 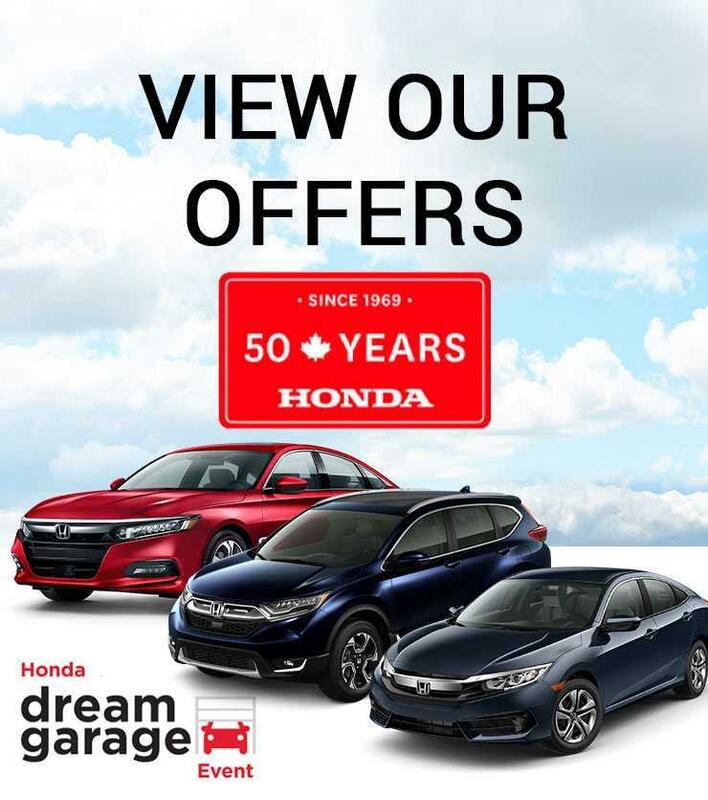 If you’re looking for exceptional cars for sale in Yorkton, stop by and see us at Royal Honda. We’ll offer you the kind of world-class dealership experience you’ll be excited to talk about! Oh yes, and the coffee is pretty good, too. #RollUpTheRim for a chance to win a 2017 Honda Civic Coupe EX-T.
Will it fit in the all-new Honda CR-V? Why yes it can.